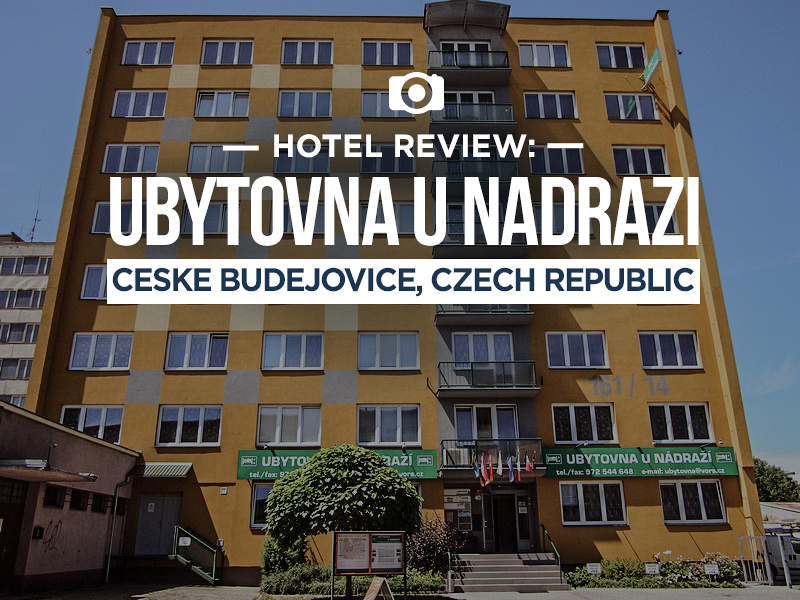 I stayed at Ubytovna u nadrazi in Ceske Budejovice, Czech Republic. 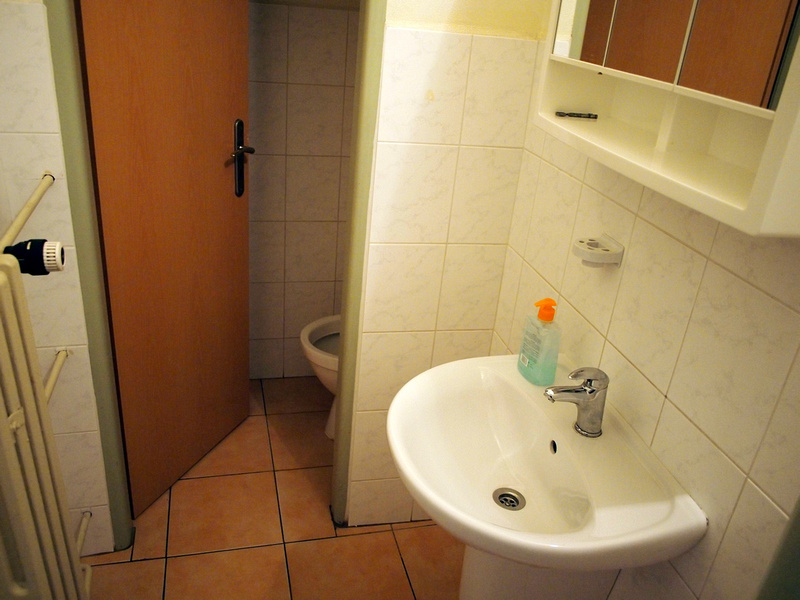 The rate was €16 for a twin room with shared bathroom. I booked it for its close location to the train station, as I had an early departure and I also used Ceske Budejovice as a base to make a day trip to Cesky Krumlov by train. The hotel is about 5 minutes walk from the station, near the Mercury shopping mall. I got a private room with a shared bathroom, which was a discounted online deal. It was nice to have a private room after being in hostels. My room was a shared bathroom, which shared with one other room. There was no one in the other room so I had the bathroom to myself. There was a toilet and separate shower. Overall this was a great budget hotel to stay at. If you are looking for a cheap private room then the Ubytovna u nadrazi is ideal. If you are looking for something else search for more hotels in Ceske Budejovice.